Organized in 1985 as the Texas Association of Family Mediators, our organization originally focused on the concerns of family mediators and their clients. 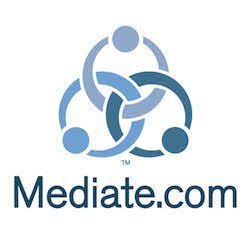 Over time, we expanded our outreach from family mediation to all areas of mediation. In keeping with this change in our focus, we changed the name of our organization to the Texas Association of Mediators in 1990. TAM is known as an inclusive organization that represents mediators from all professional backgrounds and practice areas. TAM is also known for its outstanding annual conferences that feature dispute resolution professionals of national and international renown.